Ocoee! 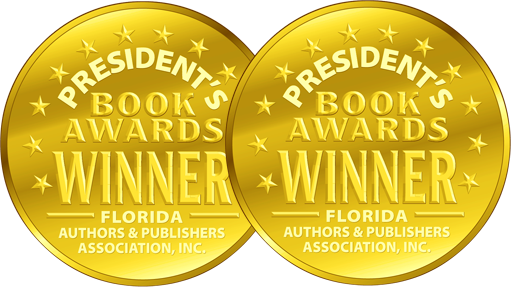 is a powerful coming-of-age story that bears witness to an event that occurred in a small town near Orlando, Florida during the 1920 Presidential election. In response to African Americans attempting to exercise their right to vote, a mob of white supremacists and Ku Klux Klan members went on a rampage through a black neighborhood, killing a number of people and burning many homes. The survivors, nearly 500 of them, fled, never to return. For more than 60 years, Ocoee became a white-only town. This fictionalized account chronicles the massacre and the events surrounding it as seen through the eyes of a spirited, young white girl, Georgia Kambel. Her diary brings to life the community and the many people involved. Her great granddaughter, Cassie, who is writing a thesis about what happened, supplements the entries with her own research, connecting the distant past to our times. What emerges is a poignant tale, filled with love, laughter, anger, violence, heartbreak, tears, and painful realizations about the deep divide of racial relations in the rural South nearly a century ago. But Ocoee! doesn’t merely document a distressing chapter of American history. Ultimately, it is about the power of forgiveness, understanding and healing that points toward the possibility of a better future for all of us today. 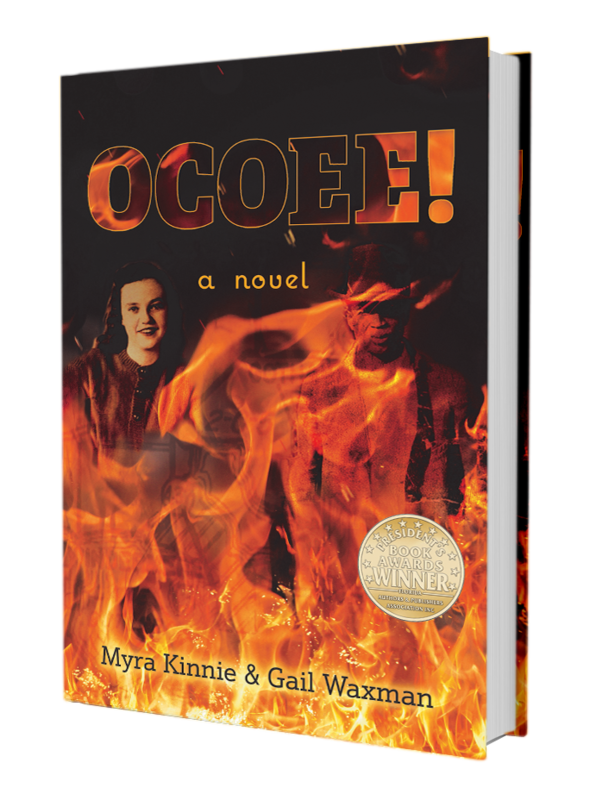 © 2018 Ocoee, a Novel. Design by Smarter Website Designs.